Beautiful And Most Precious Website! 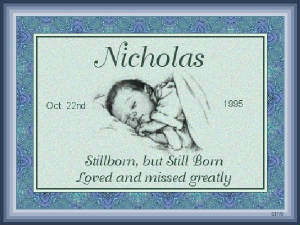 The pages you are about to visit are about my angel Nicholas who was made an angel at birth. 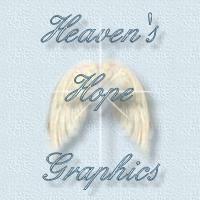 I also invite you to visit my 2 miricale earth angels site, and get to know them too. Please sign our Guestbook to let us know you were here. 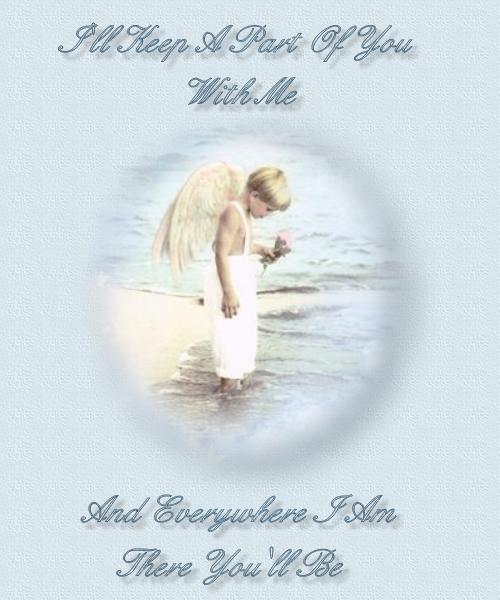 Please click the enter button to come in and meet our Angel and his family! Noah Allen Gray Who Joins Our Nicholas!